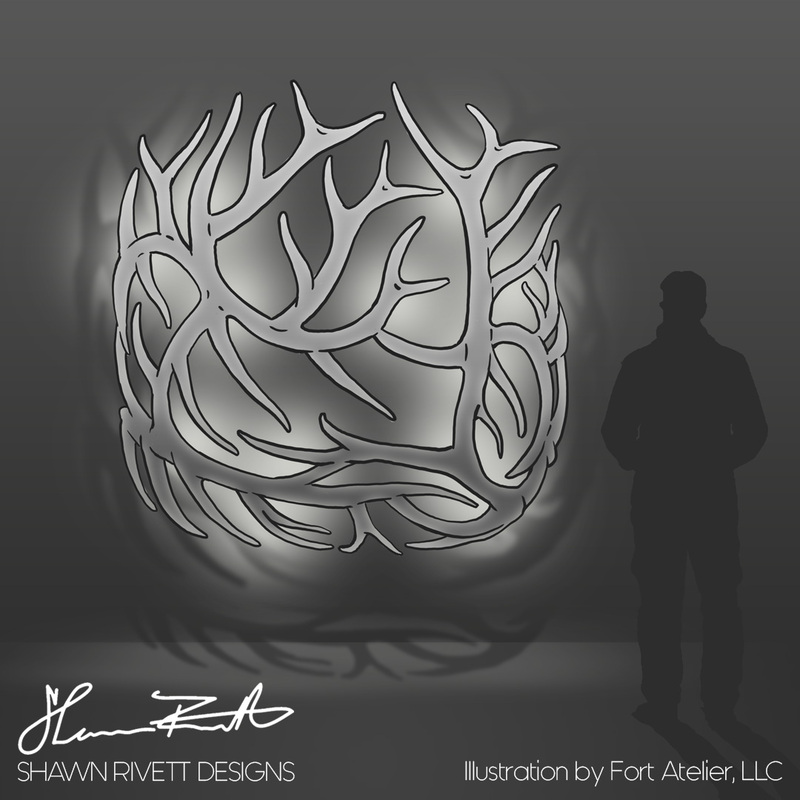 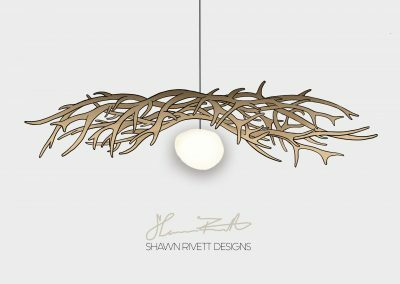 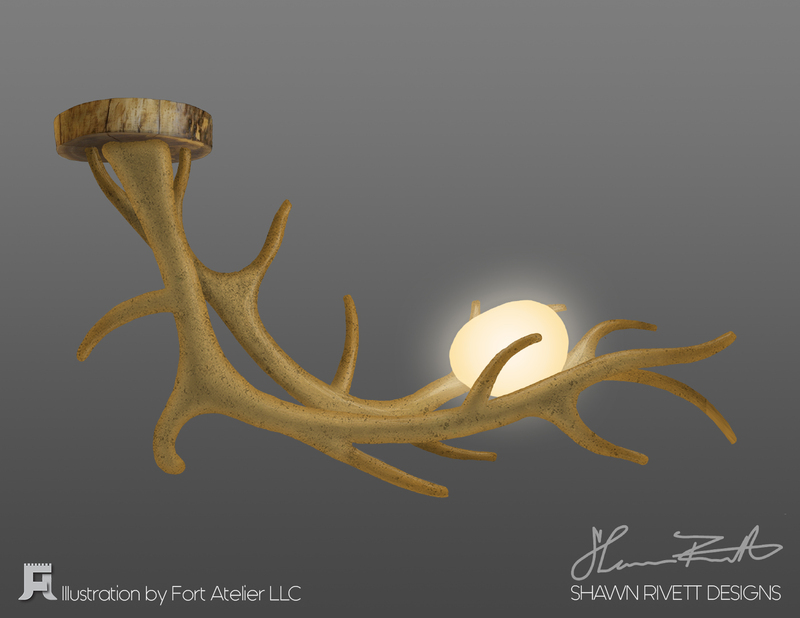 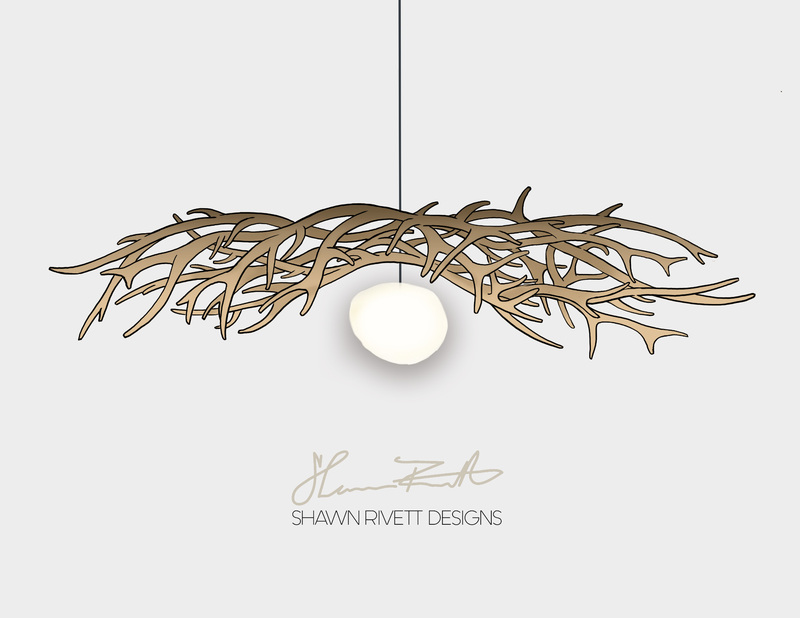 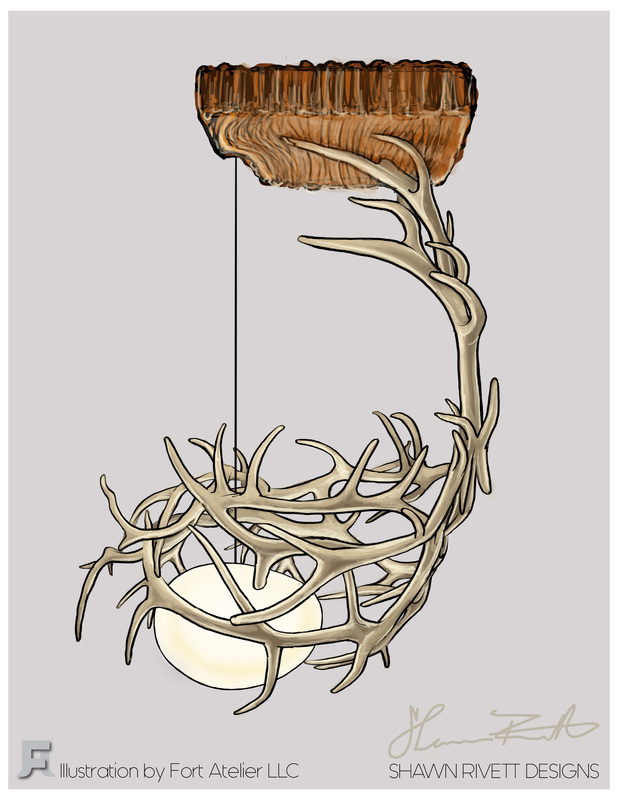 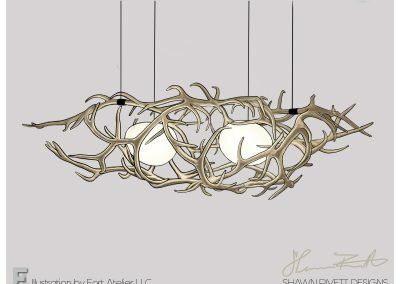 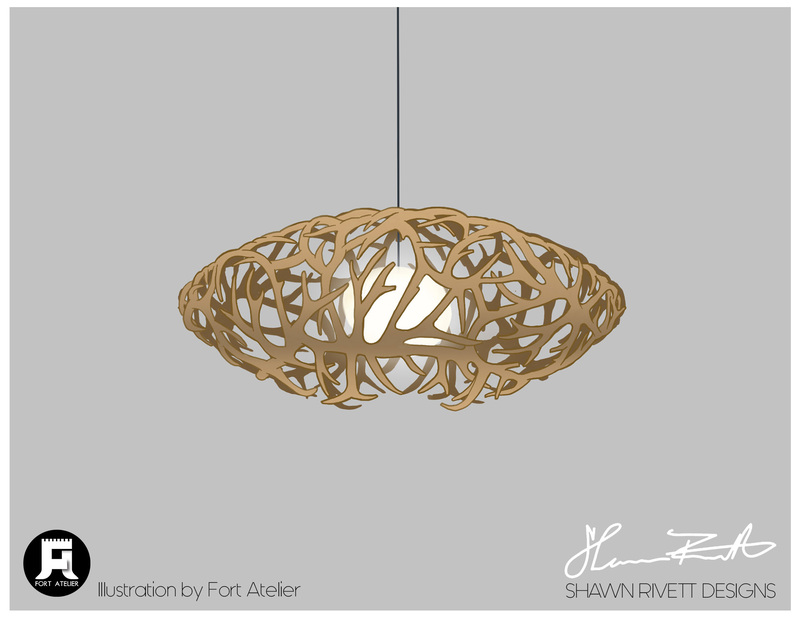 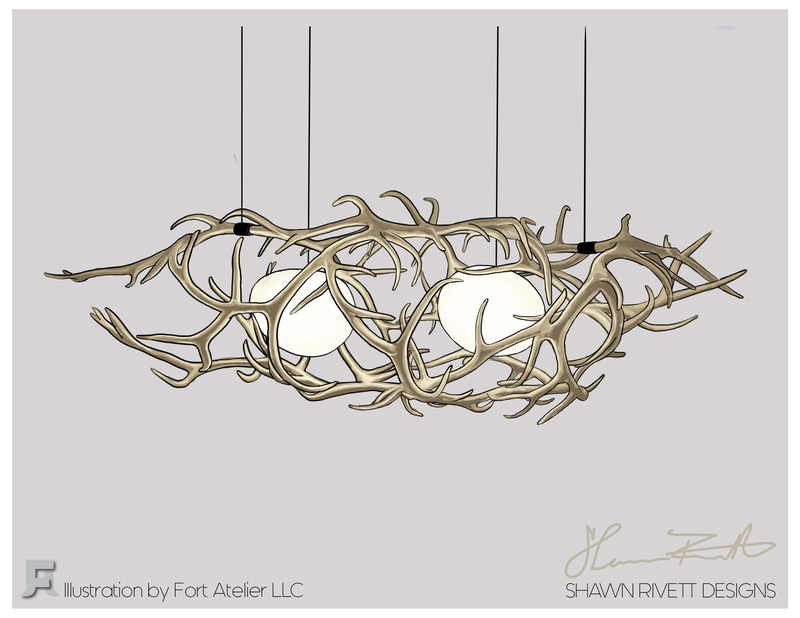 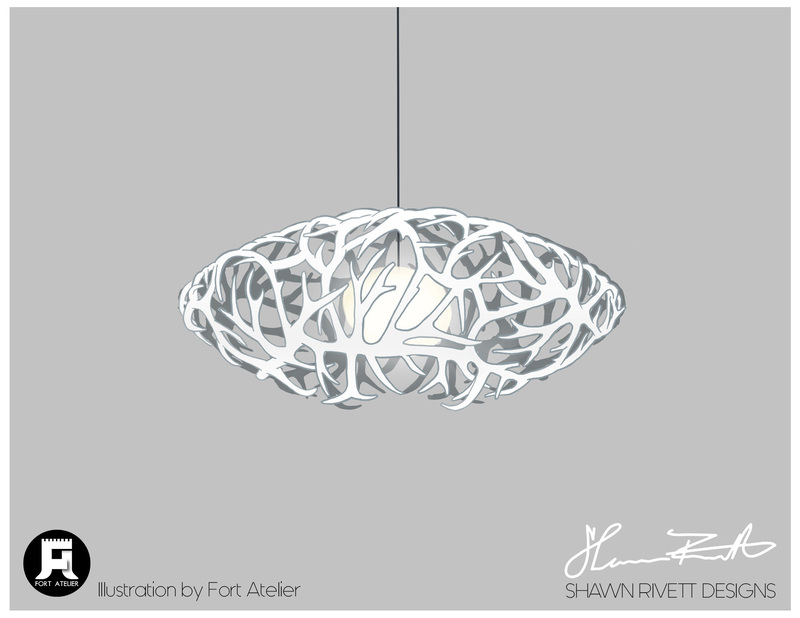 Fort Atelier has had the pleasure of working with the very talented Shawn Rivett, a contemporary Wyoming Artist. 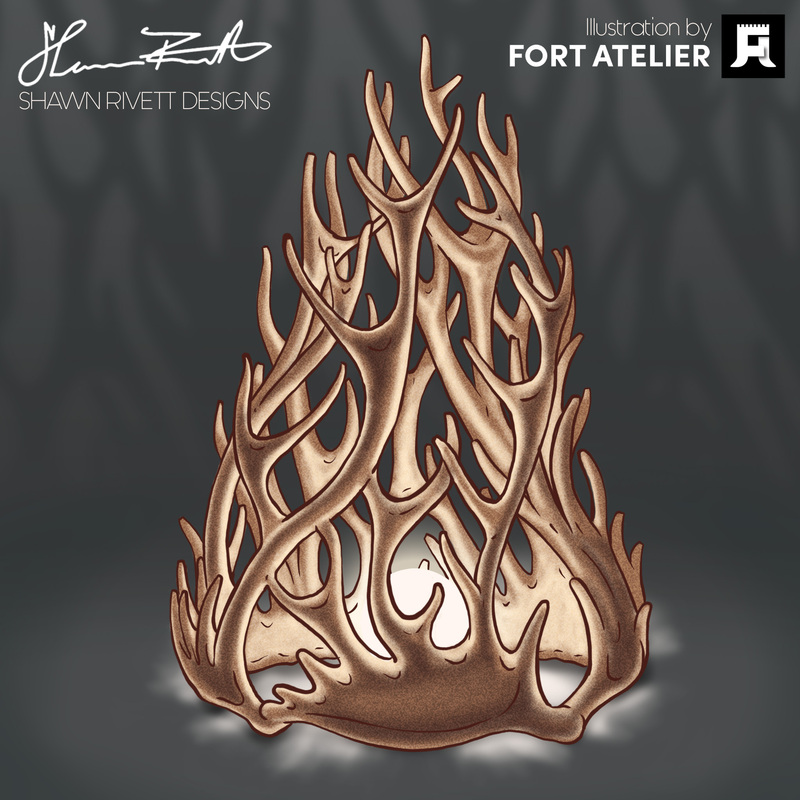 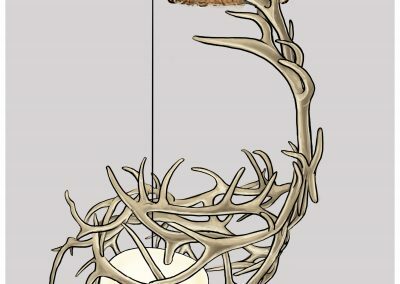 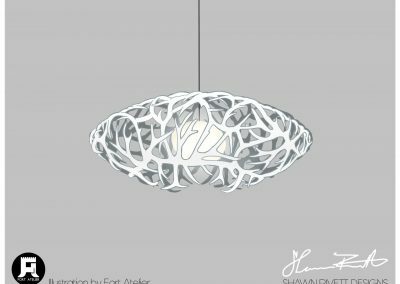 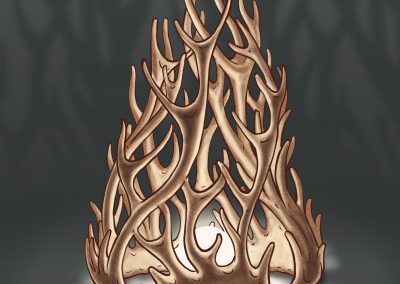 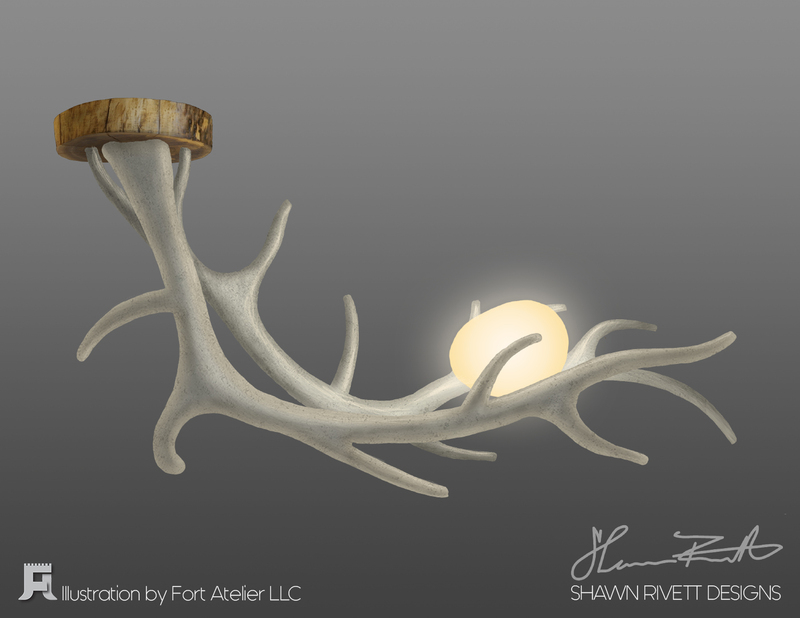 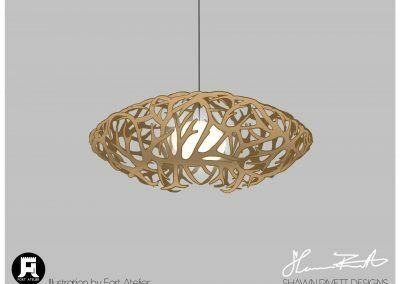 Fort Atelier’s illustration skills were used for concept rendering and communicating final version sculptural designs from rough napkin sketches to already begun projects. 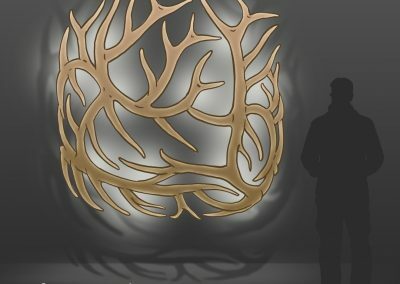 The projects were used for a University of Wyoming Public Art Proposal and Shawn Rivett’s portfolio collection.